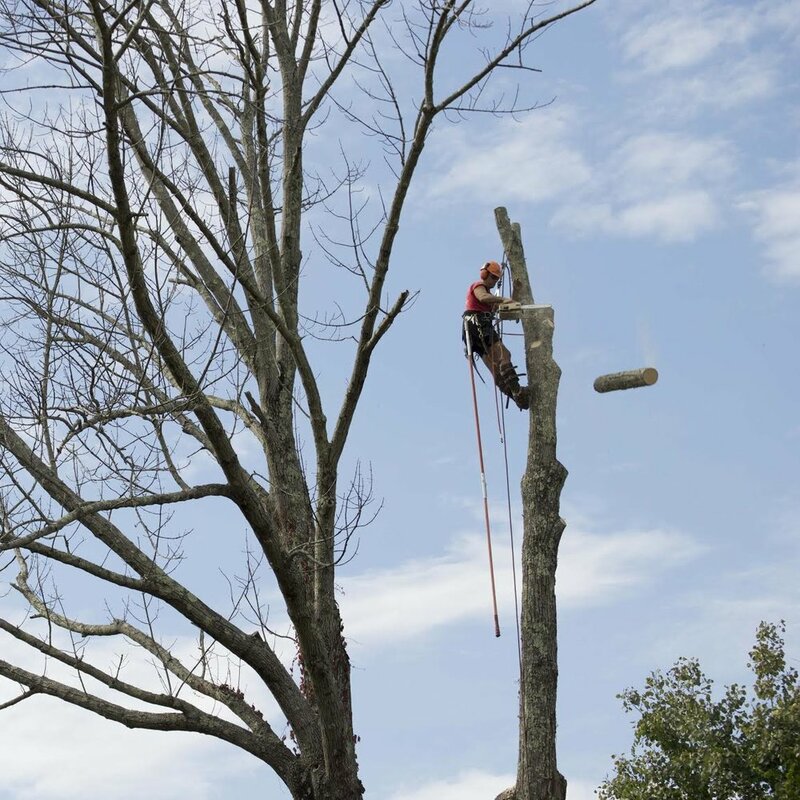 We had great customer service using Arbortech Tree Inc, Coventry CT. They updated us several times by phone when they were coming to check out the project and showed up when they said they would arrive. Pricing was reasonable.